Welcome to the first edition of CECITECH’s quarterly newsletter! We have created our quarterly newsletter to provide an informational update regarding our company to our new, current and future customers. Each quarter, we hope to inspire you with engaging feature articles and updates that highlight how and where our products are being used and solving real world problems. Additionally, this is your e-newsletter, and we welcome your input. Hello and Welcome to CECITECH’s First Newsletter! This year has been very busy, yet exciting so far. we revisited our products list, moved our headquarters into a new facility, and built a regional presence all over the country. There has also been a lot of focus on making the new and improved product list approved by provincial decrees for availability at no cost to clients. I am proud to say that our team at CECITECH has been a great part in deciding the direction of the company. Our sales team has been able to give us valuable information about our target markets, dealer perspectives and requirements for products in demand. We moved into our new facility in the middle of April of this year. It’s a 1500 square foot accessible office located at 1700 BLVD Laval in LAVAL, QC. We believe this move will support our growth expectancy with more office space and a show room designed to give clients a hands on feel to our products. My business travels this year have taken me as far as Europe, The United States, and all over Canada. Meeting with our International Manufacturers, regional dealers as well as existing and new customers, it has given me that much more insight as to what direction we need to take CECITECH in with regards to our product catalogue and overall business processes. I am very excited about launching our first official CECITECH quarterly newsletter and can’t wait to release some exciting updates this year. At CECITECH we take pride in delivering to our customers the latest and greatest in the field, that is why we put no limit on how far we will go to guarantee that the products we bring to the table are exactly what our clients want and those that blow other competitors out of the park! This year we have struck some pretty amazing partnerships with major players in the Adaptive Technology field and have personally met up with representatives from some of those partnerships at conventions that we always take part in such as CSUN 2012 that took place in San Diego, as well as Sight City in Frankfurt Germany. This year has been very big for us at CECITECH in terms of making our presence solid all over the country. Once we were settled in our headquarters we started focusing on making it easier for our customers to reach us and for us to meet with them. That is why we have decided to open up regional offices throughout the country so that our clients have a local contact to work with. Since our goal has always been to bring the best of products to our clients we have built partnerships with leaders in the field to ensure just that. Our new partners include influential names such as EuroBraille, Freedom Scientific, Reinecker, Zoomax, BAUM and KAPSYS. 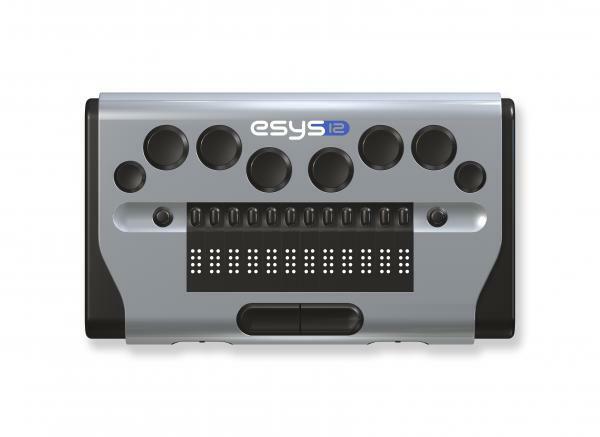 Esys 12 is a portable 12 cell Braille display with integrated Braille keyboard. Multi functional and with modern minimal design. Features a slot for mini SD‐card to quickly save text files. 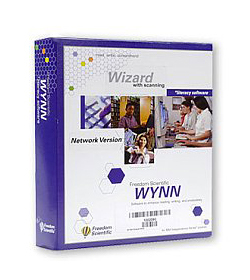 Thanks to Bluetooth technology and communication software, it can be connected to a mobile phone or PDA. 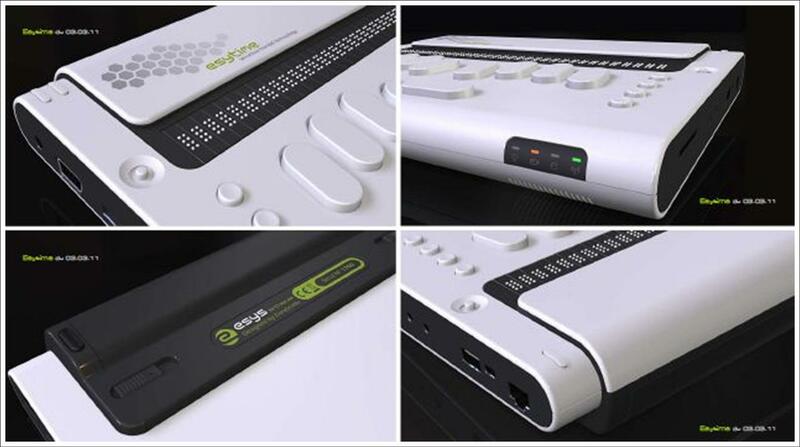 Esytime is a new Braille device, combining notetaking functions, a Braille display and standard PC all in one. 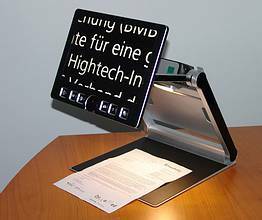 The foldable, portable desktop magnifier. The Capture offers the convenience of image storage and play back other than the normal low vision functions in a compact and stylish design. 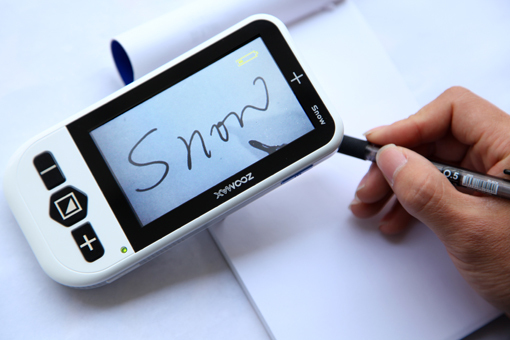 Snow offers high quality image and up to 16X magnification in a compact and stylish design. 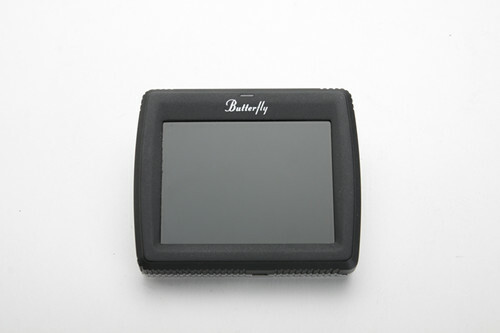 Designed for the person on the go, the Butterfly Pocket Video Magnifier easily fits into your pocket, purse or schoolbag. A fully-integrated GPS navigator for the visually impaired or blind people. 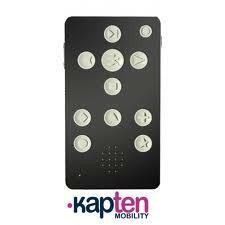 Milestone 312 represents a new generation of ultra portable aids for blind and visually impaired people. 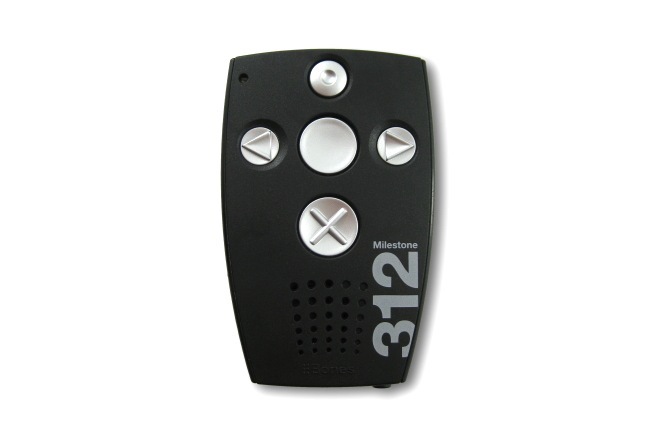 The Milestone 312 includes the functionality of a Voice Recorder, Music Player, Text to Speech Player, DAISY-Audio Book Player, Radio, Clock, Alarm, Calendar, RFID Tagging System and more. “I have been losing my vision rapidly in the last two years because of RP. I have since gotten used to asking people where I am at all times and thought that I have to be that way for the rest of my life. Chawky showed me the new Captain Mobility and I have been using it ever since. Of course I was skeptical at first and wanted to check out other similar products, but the new Captain Mobility GPS beats all its competitors by far with the new voice recognition feature. I now can tell others where they are if they feel lost. This is always happening as I am driving with my wife!” – Jason from Montreal, QC. “I have been working in the domain of low vision aids for 15 years now and I have helped a lot of clients adjust to gradual vision loss and introduced them to the world of CCTV’s both desk top or portable. I have to say that the list that CECITECH has brought into our market despite it being new names, is more advanced and yet more affordable that the more limited options I have been working with. I especially fell in love with the VISIOBOOK HD. This CCTV is out of this world with the flexibility it gives to the user. You can literally fold it and twist it to read at any angle you want! I cab see this eliminating the stress on the hands and back associated with working with more traditional CCTV’s” -Ronald from, Hamilton ON. In order to refer someone to receive this newsletter, please email us at info@cecitech.com with their information. If you received this email in error, please reply back with “Unsubscribe” in the subject field.